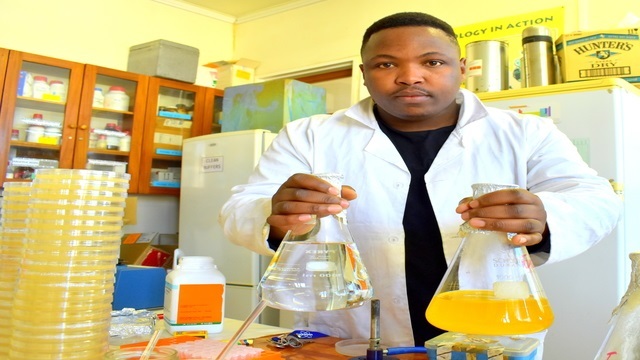 Aphiwe Mfuku, 25 is on the verge of launching innovative research that will provide solutions to the water crisis currently faced by the country, including Rhodes University. As of Wednesday, 12 July 2017, Rhodes University has declared a water crisis and will launch a campaign to preserve water as well as embark on research for long-term solutions. One of these is in water treatment. Mfuku is a research assistant and holds a Masters in Biotechnology. He started working on the fabrication of nanofibres by a process known as electro-spinning during his Masters research between the years 2015- 2016. This process employs high electric force applied in a precursor polymer that fabricates nanofibres with the aim to purifying wastewater. Although electro-spinning is not a new method of tailoring these fibres, Mfuku modifies these fibers by embedding different compounds and nanomaterials into the polymers to make fibres that can filter dirty water to clear out bacteria, organic and non-organic pollutants. Mfuku’s key ingredients make his work novel. “My research is about advancing existing research on electro-spinning to make a product than can be retrofitted into existing water and wastewater treatment technologies. My main goal is to be able to provide an economical yet effective alternative compared to conventional methods out there and I am certain that this project has the potential to have a positive impact on the purity of water in the Eastern Cape and beyond” he enthuses. Dr. Ronen Fogel and Professor Janice Limson who is also the Director of the Biotechnology Centre at Rhodes University supervised Mfuku’s Masters. 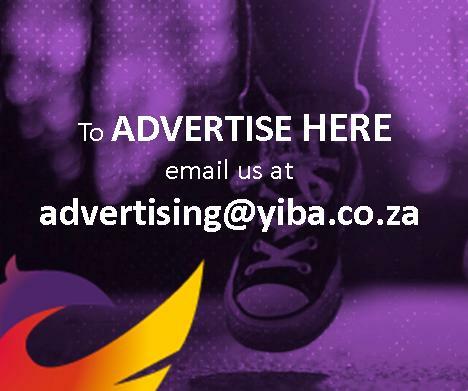 The work occurs in collaboration with renowned scientist Professor Tebello Nyokong. Professor Limson also spoke highly of Mfuku’s project saying that it has great potential for commercialisation. 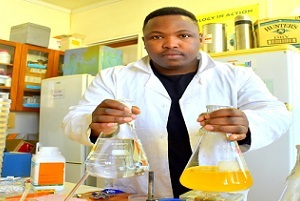 “We have set up a small lab in order for Aphiwe to do the necessary troubleshooting to develop a prototype, that can be competitive against other wastewater purification technologies,” said Prof Limson.